The occupational medicine team at HealthWorks are all partners in your care, and we believe that is what has helped shape our reputation as a leading provider of occupational medicine and worker’s compensation in East Tennessee. Thank you for giving us the opportunity to tell you a little more about our team. Dr. Matthew Hine, medical director of HealthWorks, is board certified in occupational medicine with clinical interest in acute injury care, musculoskeletal medicine, workers’ compensation and disability cost management, and medical surveillance of occupational hazards. 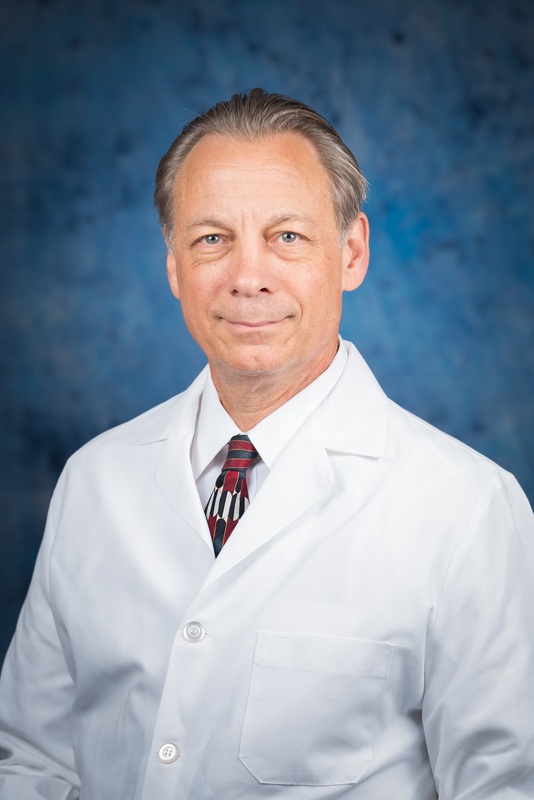 He earned his medical degree from the University of Texas Medical Branch at Galveston, after which he completed his occupational medicine residency at the University of Texas Health Science Center at Houston. Neil Goggans is the nurse practitioner with HealthWorks. In addition to earning a bachelor of science in nursing from Cumberland University and a master of science in nursing from the University of Tennessee, he also received a bachelor of science in business administration from UTK. 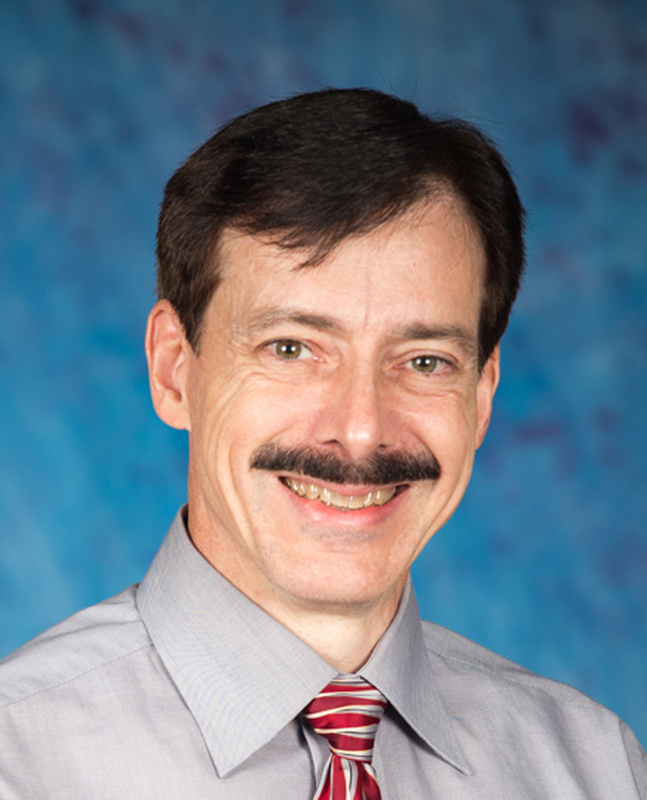 He is a board certified family nurse practitioner with more than 18 years of experience. He is a member of the American Association of Occupational Health Nurses, Tennessee and American Nurses’ Associations. BJ Baxter, director of operations for HealthWorks, has more than 15 years of experience partnering with area employers to provide them with occupational medicine services. 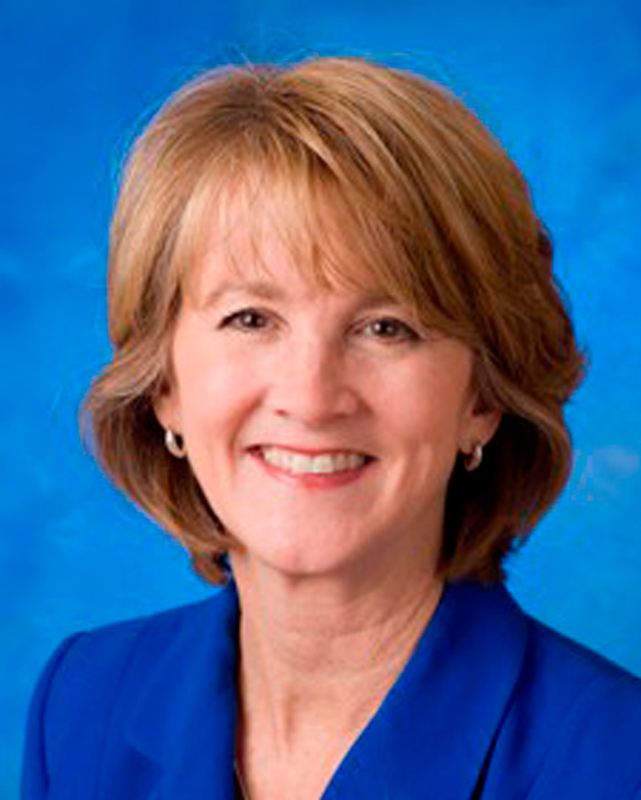 Prior to joining HealthWorks, she served as the clinic administrator for the Oak Ridge location of Concentra Medical Centers, the largest occupational health corporation in the nation. Baxter received her bachelor of arts degree in English and journalism from Stephen F. Austin University Texas and ultimately earned a doctor of chiropractic degree from Texas Chiropractic College. She is a member of the Oak Ridge Breakfast Rotary Club and serves on the Anderson County Chamber of Commerce Board.